When the angry white mob poured out of the bar on San Francisco's Geary Street and surrounded an innocent black man, Kevin Shea was the only one who tried to stop them. He failed, and now, thanks to a deceptive news photo taken during the melee, he is wanted for the murder himself-and the real culprits have threatened his life if he says a word. As riots rage and politicians posture, Lieutenant Abe Glitsky finds himself under pressure to bring Shea in at all costs. And as respect for the law crumbles-even among those sworn to uphold it-true justice is the only thing that can prevent the death of another innocent man. 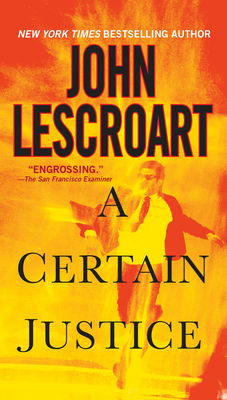 "Catapults Lescroart into the top ranks of crime writers."